Let’s Talk… Philip Seymour Hoffman suffered from a chronic medical condition that required ongoing treatment. To have an individual who used drugs in his 20’s and stops for 20 years. Then relapse in his 40’s and overdose is a story that is unfortunate but is not infrequent. Some of the most successful people in the world struggle with Mental Health, Behavioral Health, Emotional Health and Addiction issues. Many credit the journey associated those struggles with enhancing their lives and contributing to their success. 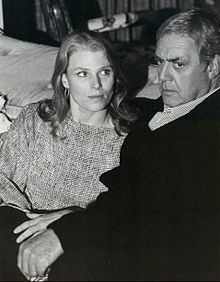 In her 1990 autobiography Breaking the Silence, Mariette Hartley talked about her struggles with psychological problems, pointing directly at Watson’s practical application of his theories as the source of the dysfunction in his family. She has also spoken in public about her experience of bipolar disorder, and was a founder of the American Foundation for Suicide Prevention. In 2009, Hartley spoke at a suicide and violence prevention forum about her father’s suicide. 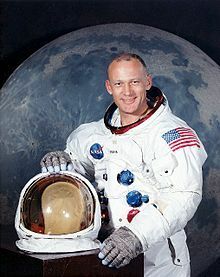 Edwin Eugene “Buzz” Aldrin, Jr. is an American astronaut, and the second person to walk on the Moon. He has documented his battles against depression and alcoholism. 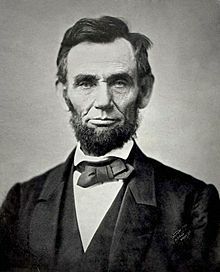 Abraham Lincoln, 16th President of U.S. suffered from severe and debilitating and on occasion suicidal depressions, as recorded by Carl Sandburg. “A tendency to melancholy” Lincoln once wrote in a letter to a friend, “…let it be observed, is a misfortune, not a fault.” The most amazing part of his story was the sheer determination with which he willed himself to overcome his serious affliction and still achieve all he was able to achieve for a young and troubled nation at war with itself. 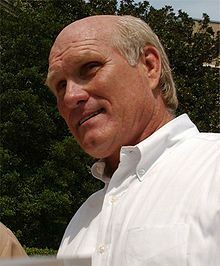 Terry Paxton Bradshaw is a former American football quarterback with the Pittsburgh Steelers in the National Football League. In addition to anxiety attacks, his symptoms included weight loss, frequent crying, and sleeplessness. He was diagnosed with clinical depression. Since then he has taken Paxil regularly. He chose to speak out about his depression to overcome the stigma associated with it and to urge others to seek help. Lady Gaga has been open about her body image issues and her battles with bulimia and anorexia. Marshall Bruce Mathers III better known by his stage name Eminem (often stylized as EMINƎM) and by his alter ego Slim Shady, is an American rapper, record producer, songwriter and actor. 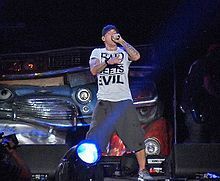 In a 2009 interview, Mathers admitted that at the height of his addiction, he considered suicide, saying that, “I just wasn’t taking care of myself, at times I wanted to just give it up. Alexander “Alec” Baldwin is an American actor. He contemplated suicide. Beyoncé Giselle Knowles-Carter, known mononymously as Beyoncé is an American singer, songwriter, dancer and actress. In 1999 she experienced depression. 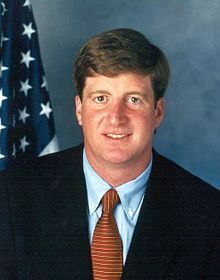 Patrick J.Kennedy suffers from bipolar disorder, and has struggled with alcoholism, asthma, and depression for a good portion of his life. The Welsh actress who has won Academy, Screen Actors and BAFTA awards suffers from bipolar disorder. In April 2011, Catherine checking herself into Silver Hill Hospital in New Canaan, Connecticut and sought treatment for bipolar II disorder. Society needs to be educated that addiction and mental health are bed partners. They are silent demons that can ruin your life. Until society wakes up and replaces the shame and the stigma that people do relapse, many more people will continue to die. Addiction is a chronic, progressive illness. No one can be cured. Abstinence or substitute prescription medication is often required to prevent the addict from losing control around his desired substance.No matter how long you’ve been clean, if you take any drug, you’re at high, high risk of relapse. now RECOVERY is possible with treatment continuity of care, lifestyle changes, awareness and rehab may be part of treatment, it’s no antidote. Amy Winehouse and Cory Monteith had both been to rehab before eventually dying from overdoses. Success has no more bearing on drug addiction and mental health disorders than it does on heart failure. Both can be fatal without consistent care love and understanding.